Elevate Healthcare Marketing announced today that Lisa Tamborello, PHR, has joined as Executive Director, Human Resources & Workplace Operations. In this role, Tamborello will assume leadership of the company’s human resources team and all aspects of its workplace operations. Formerly the Chief People Officer at Vox Medica (now Calcium USA), Tamborello spent 14 years managing various functions, including Human Resources, Technology and Corporate Operations. Additionally, she spent over a decade as the National Infrastructure Manager at Navigant Consulting where she was instrumental in standardizing the telecommunication and network services across 65 offices worldwide. 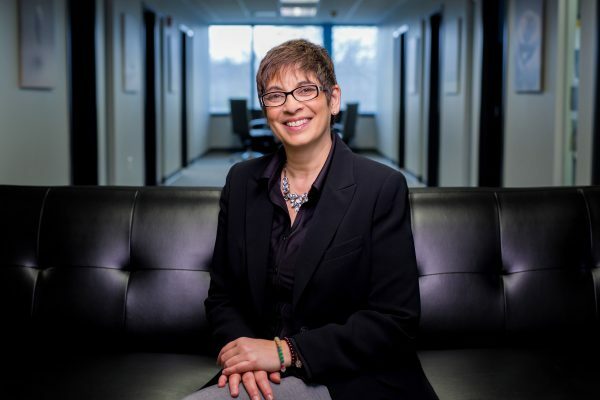 Tamborello holds a PHR, Professional in Human Resources Certification, and has distinguished herself as a member of Healthcare Businesswoman’s Association and Society of Human Resources Management.